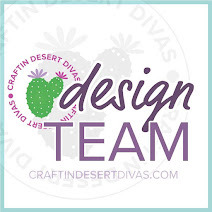 Today I am sharing my last project as February's Guest Designer over at Jaded Blossom. 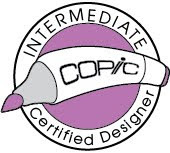 Before we get started, I would just like to say how much I have enjoyed working with the fabulous products designed by these lovely ladies! Thanks so much Michelle and Candace for letting me play along with you and your talented Design Team this month - I've had a wonderful time! 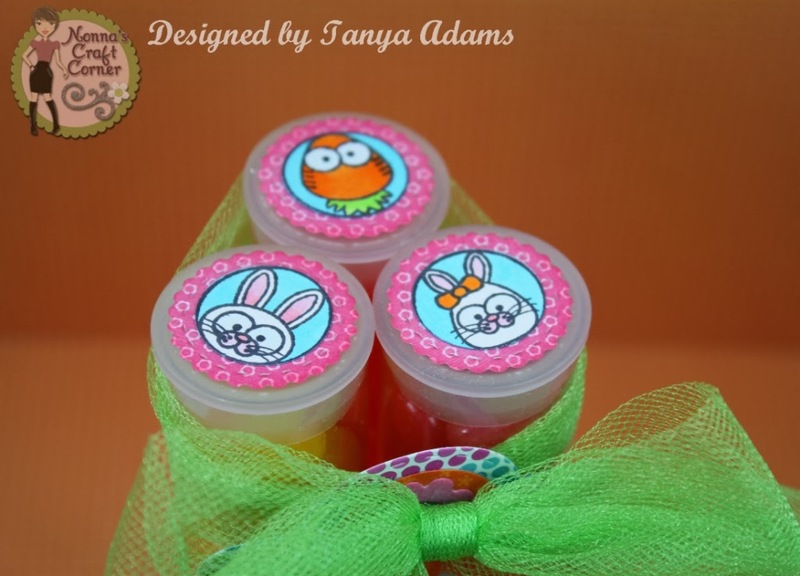 I started with three 1X6 Clear Tubes and filled them with some yummy Starburst Jelly Beans. And there you - a sweet, yummy Easter treat for someone special! Thanks so much for stopping by today - I always enjoy your visits and sweet comments! Oh how cute! I love the tulle!! OMG Tanya! How super ADORABLE is this project! 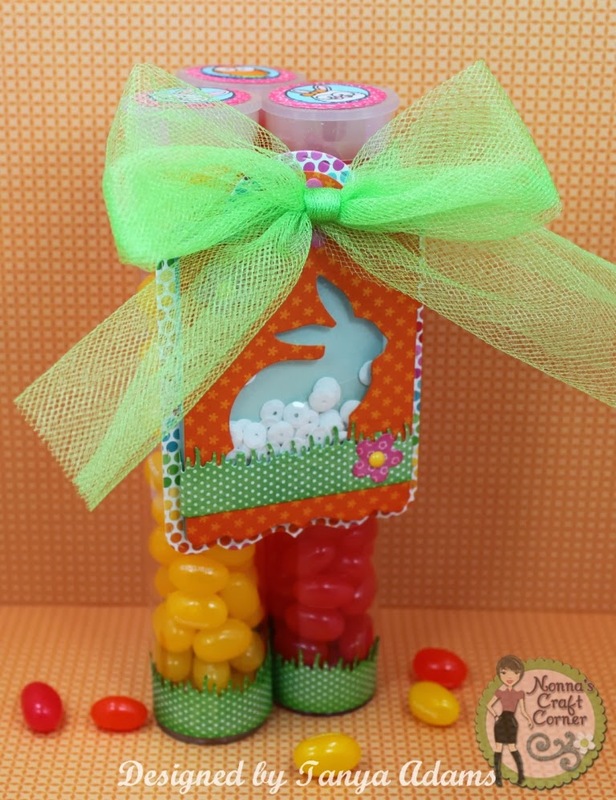 I love the bunny shaker tag...super creative!!! 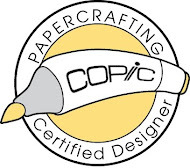 What a GREAT month of projects as a Guest Designer! You did an AMAZING job!!!! Thanks for all the inspiration my friend! Tanya this is so adorable. I love that tag. I am going to have to scrap lift it. Outstanding!! You were a wonderful guest designer, Tanya. I loved everything you made!!! This is especially cute - love the tag. I'm taking my JB stamps and dies to a crop tomorrow. Hope I can come up with something fabulous like you!!! Way to CUTE Tanya! 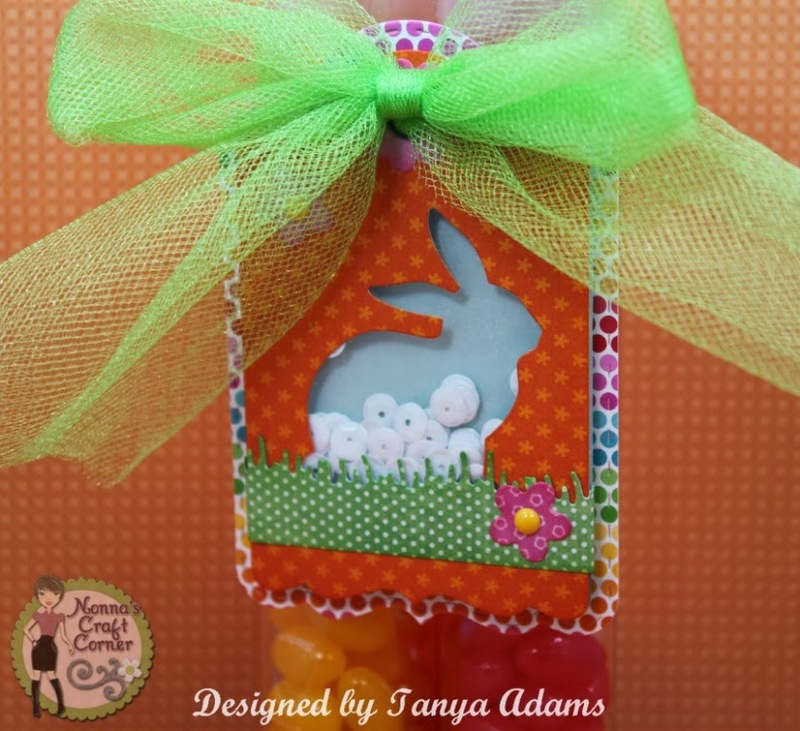 Your tag is beyond adorable:) Love the bunny and the fun shaker part! SO fun my friend! A very SWEET and FUN treat!! AWESOME job my friend!! Oh so sweet! Great project as always!!! Sweet Easter treat doesn't even begin to explain it! I LOVE this and the details!!! Seriously you are going to be the BEST Easter bunny EVER! LOL ~ okay Nana ~ these grandbabies are going to LOVE you even more!